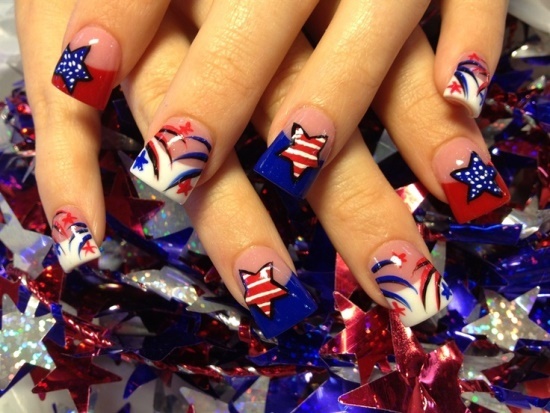 Fashion for women has evolved a great deal in the last few years. 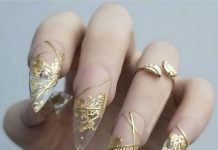 Although some of the things were common and carried on since olden times, such as nail paint, a few things have evolved only over the last few years. 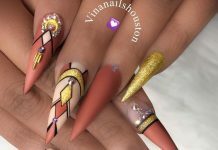 Today is the trend of nail art and unique nail designs. 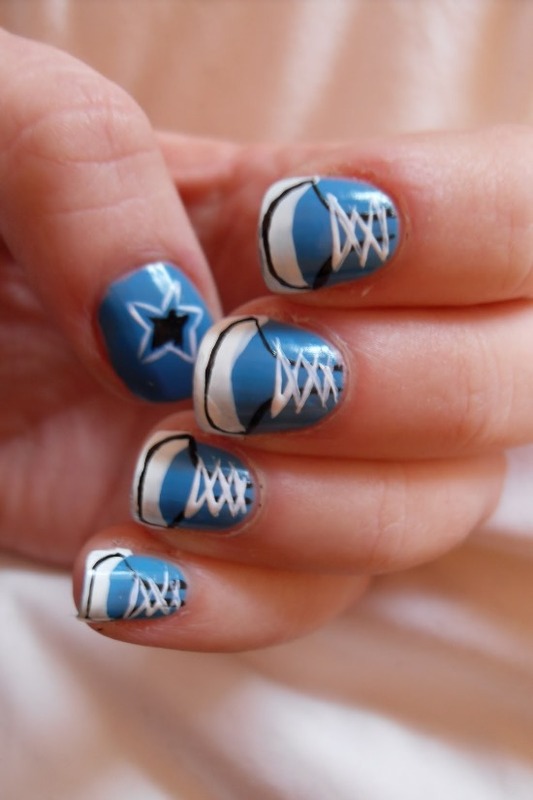 Nail art has now become a popular and an integrated part of the fashion industry. 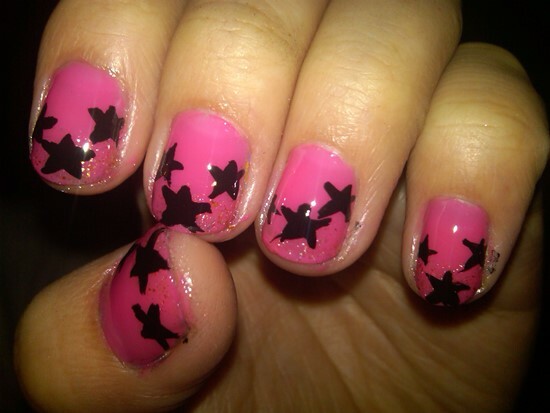 Women today not only dress up in fashionable clothes but also give extra attention to their nails. Manicured nails and attractively painted nails is what everyone loves, and that is what women indulge in. 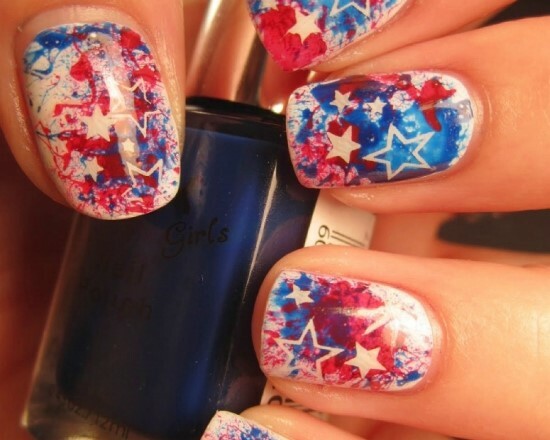 There are numerous ways and a wide range of themes based on which women paint their nails. 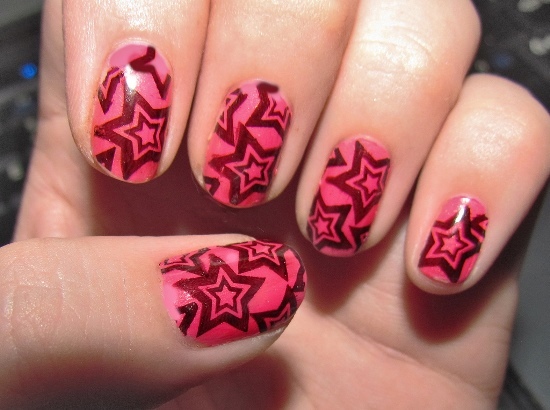 Star nail art, Christmas nail art, zebra nail art, flower nail designs are a few examples of the various themes that women choose for their nails. 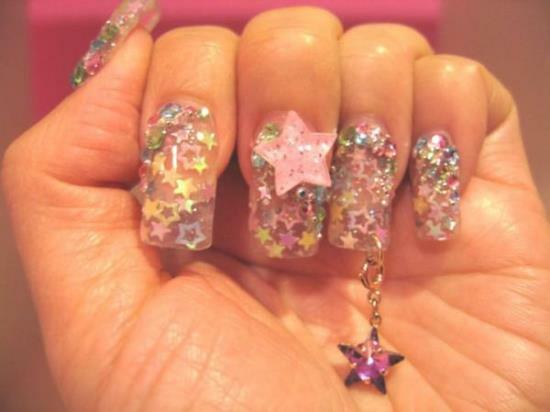 Star nails are quite a popular and common theme amongst the fashionistas. 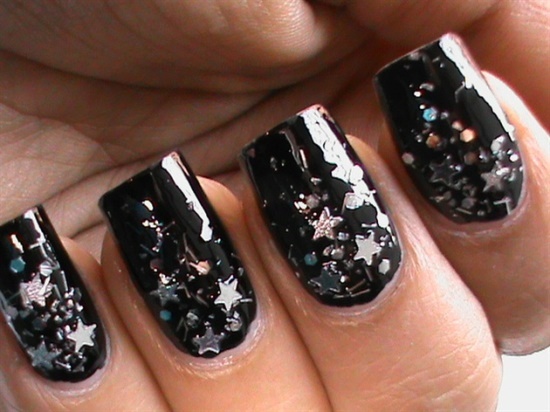 Stars are something that everyone loves and is generally associated with good and positive things. 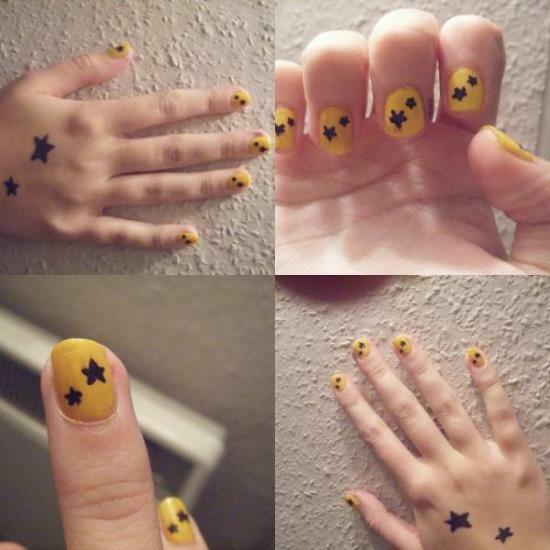 As a kid when you would do well in your homework, you would get two, three stars, which would bring a smile on your face. 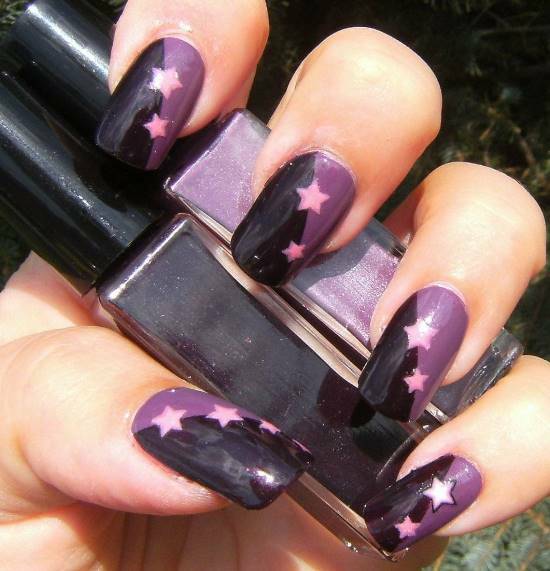 As people grow up, celebrities or people who do good and great in their lives are called stars. 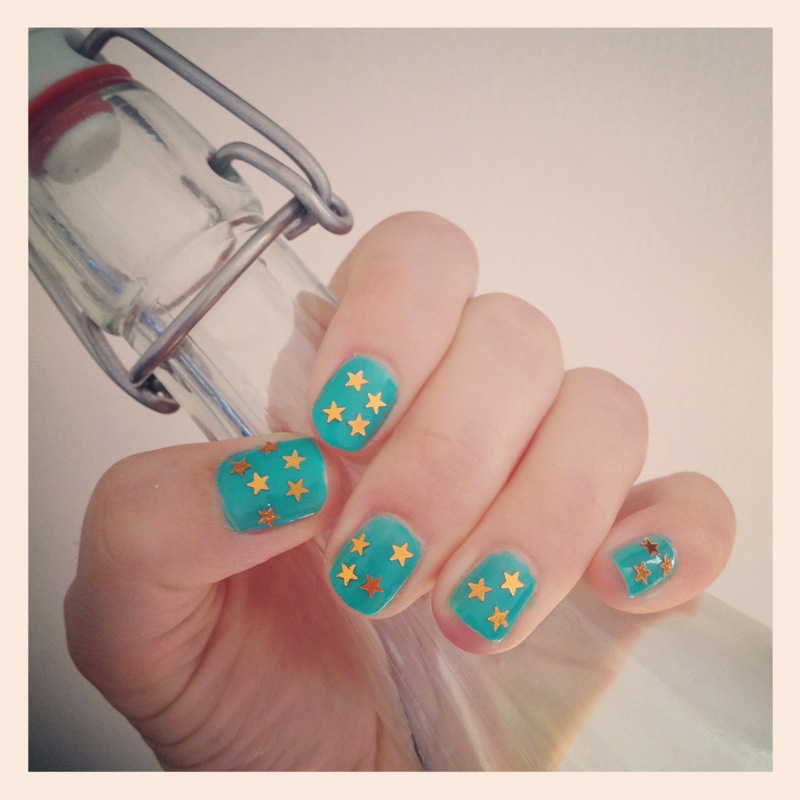 So why not paint such a positive and good thing on your nails? 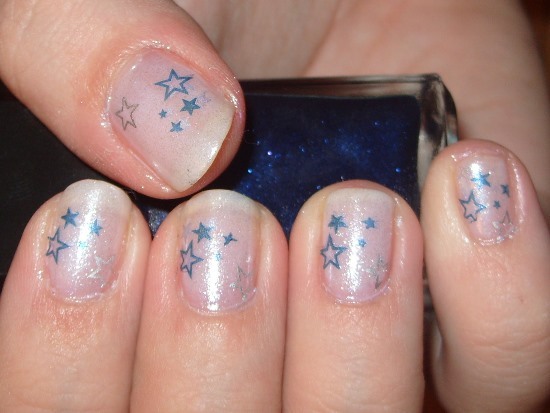 There are a wide variety of colors and ways in which you can paint stars on your nails. 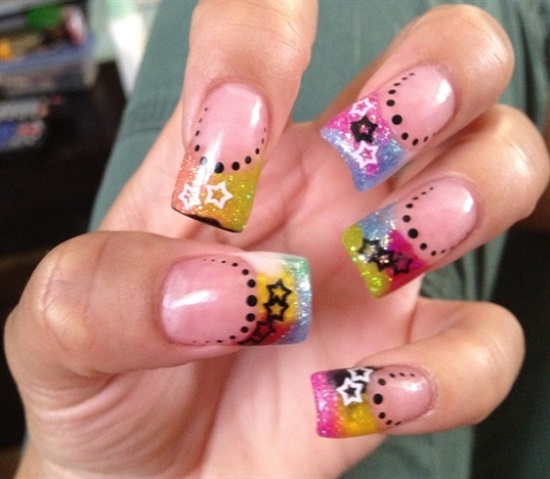 3D nail designs are a popular trend these days. 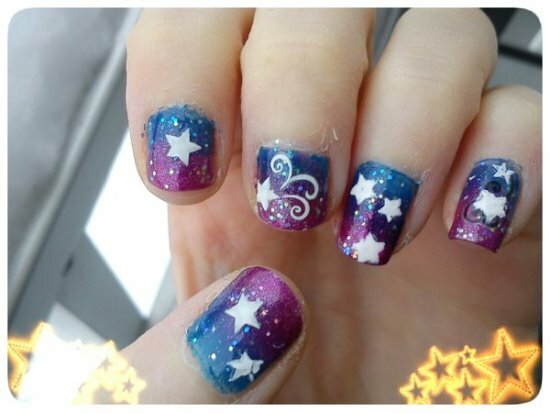 Star stickers are available in the market, which you can stick on your nails for creating attractive and unique star nail designs. 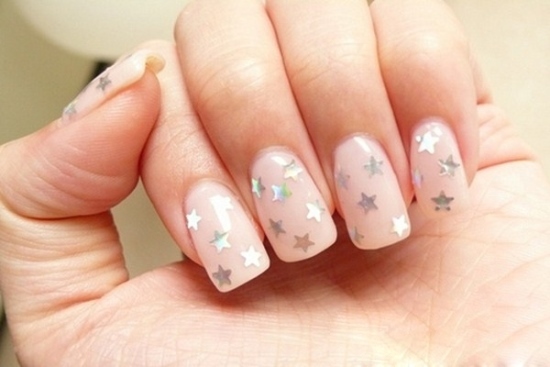 Glitter nail paints are also a great option for painting star designs on your nails. 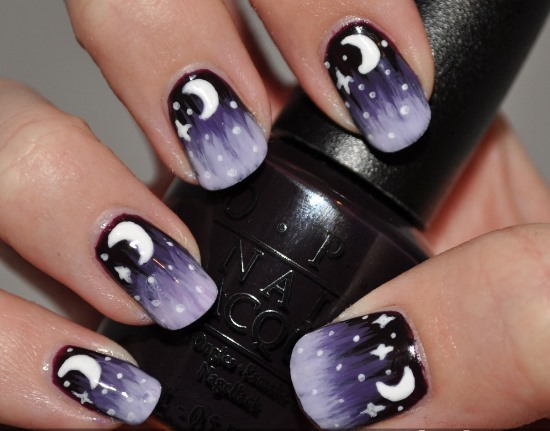 You can use a variety of color combinations to enhance the attractiveness of your nails. 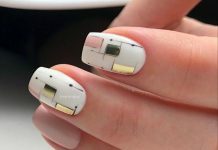 Your perfectly manicured nails will look great when you apply the one-unique-nail technique. You can use star nail art ideas for that one differently painted nail. Various materials can be used to create that starry effect on your nails. 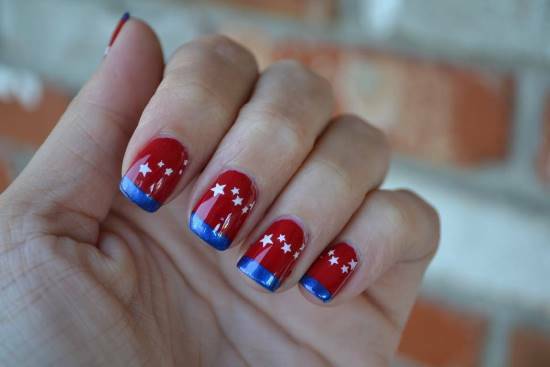 You can also create a shooting star design on your nails, giving it a yet unique and attractive look. 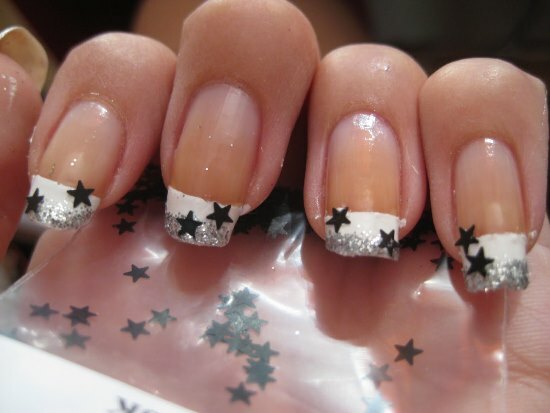 You can use glitters, nail dotters, or nail art brushes in order to create that shooting star effect. 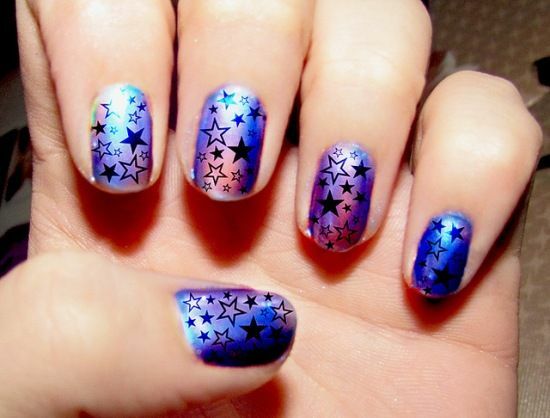 To further give your nails an attractive and unique look, you can use star shaped stickers and create constellations on your nails. 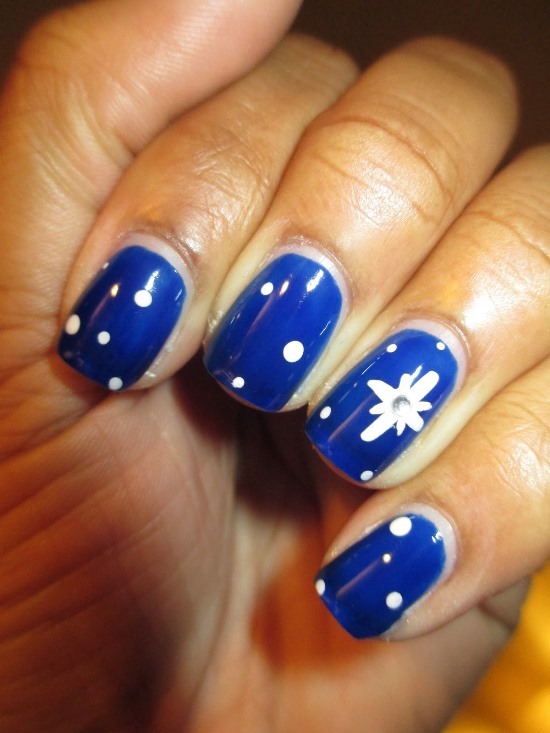 To do so, you can use black, blue, or white on your nails, giving it a more natural look. 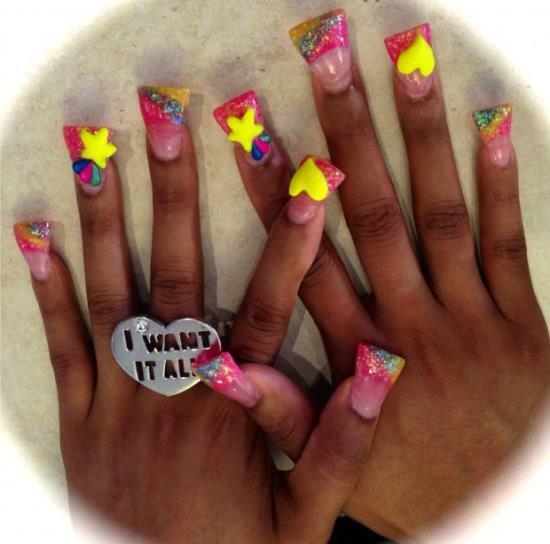 However, that is not really necessary. 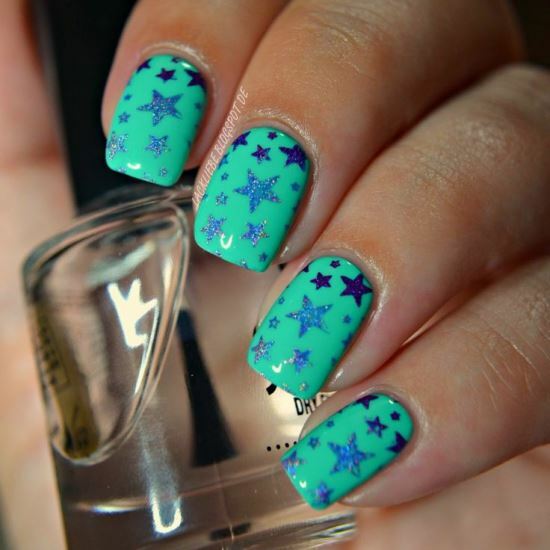 You can always add a personal twist to your star nails by using different and unique color combinations. 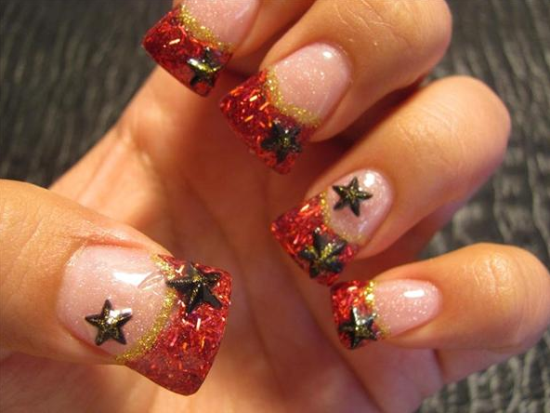 Christmas is near and stars are an important symbol for this festive season. 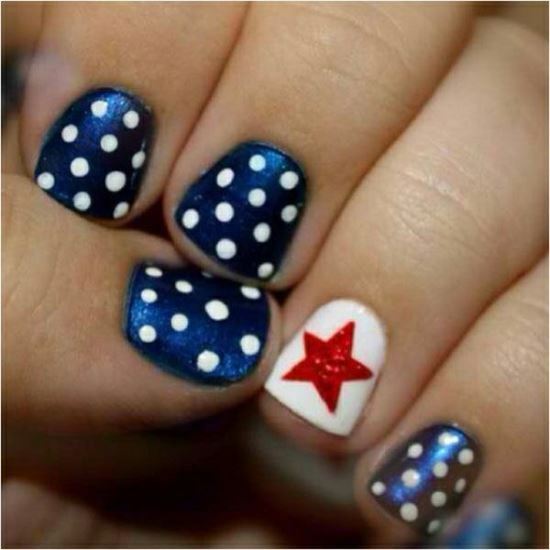 You can paint your nails with unique star nail designs this festive season and make your outlook even more attractive. 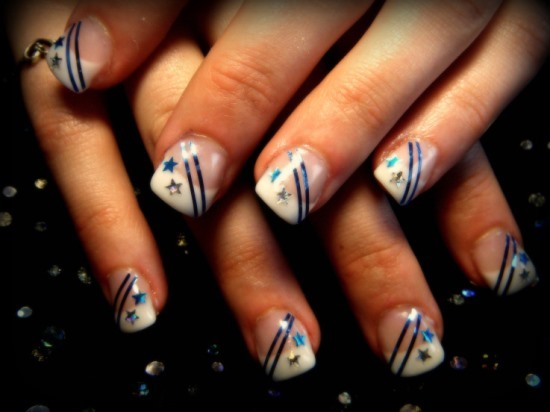 Below are 35 fantastic star nail design ideas for you to choose and use.